Looking for a holiday destination is never easy – should it be in the country or should it be by the sea? But at Diamond Farm we have the best of both worlds. 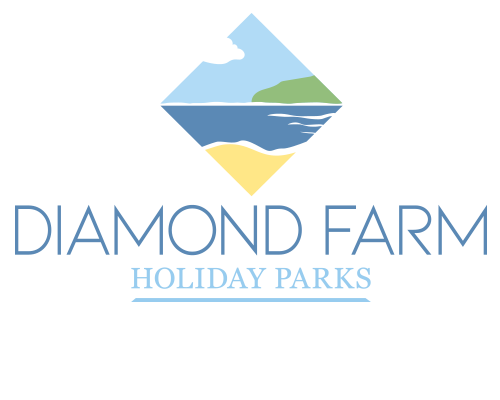 We are situated on a 100 acre family farm, with cows and horses grazing in the fields and uninterrupted views over to Weston Super Mare and the Mendips, but only ¾ mile from the 8 miles of sandy beach at Brean. Near enough to all the many attractions in Brean yet far enough away to enjoy the peace and quiet of the countryside. Countryside views are assured and each pitch is within a short distance of the site facilities. All pitches have electric points, the usage is charged by meter – cards/top up purchased at reception. On the site you will find level and generous sized pitches with provision for car parking alongside your caravan or tent. Costs vary. Please see more details on pricing when you log in. For more info please get in touch. We are now able to offer a caravan storage facility on the farm for varying lengths of time. We now offer seasonal pitches from the end of March until mid October. These include two separate blocks of excellent washroom and shower facilities, where we take especial pride in the standard of cleanliness. Separate facilities for the disabled are also available in each block. We have a small well stocked shop on site which provides basic groceries together with a cafe which caters for meals all day – from a typical English breakfast to a late night snack. Much better than burnt sausages on Dad’s barbecue! The Coast bus stops right outside our entrance taking you directly into Brean, Weston and Burnham, where you can connect with buses to Cheddar, Wells, Taunton and Bristol.